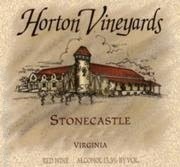 Horton Vineyards Stone Castle Blush is a semi-sweet wine. 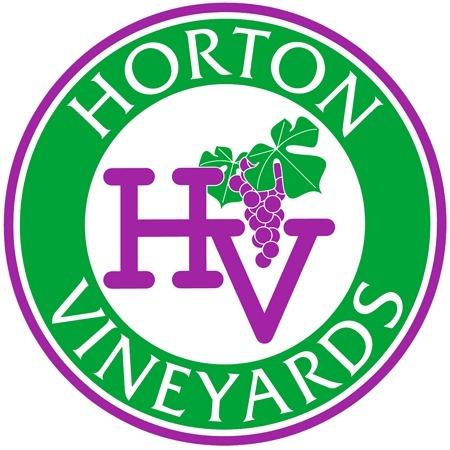 This blush is a blend of our White grapes with EP Viognier as the base and a touch of Touriga . It has a crisp sweet taste with a soft finish. Pairings: Cheese plate, olive tapenade, hummus, cured meats or fresh fruit.